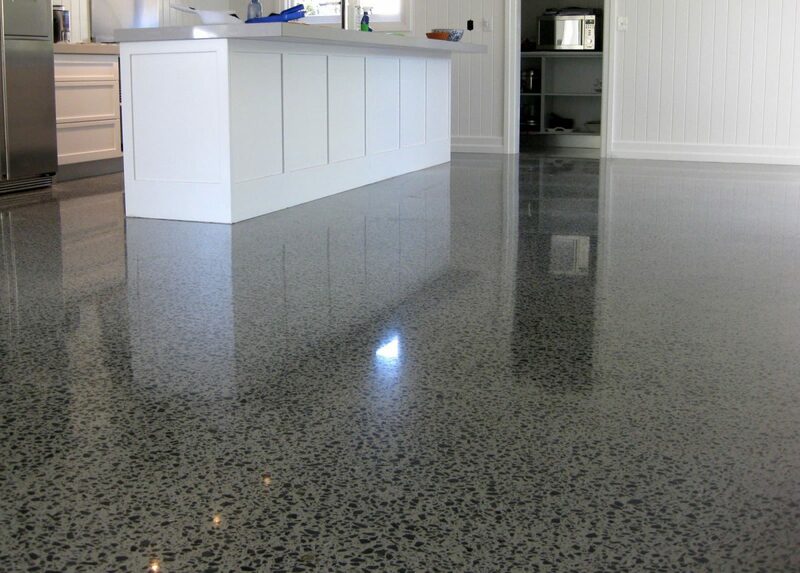 Concrete floors are often considered drab and unappealing choice. The reason for such connotation is pretty obvious if not completely justified. Hearing ‘concrete’ an average person quickly imagines vast expanse of grey, dull substance that can be encountered in warehouse or home improvement center. Initial investment cost may prove a serious deterrent for many home improvement projects, so you can breathe a sigh of relief if you decide on epoxy flooring. 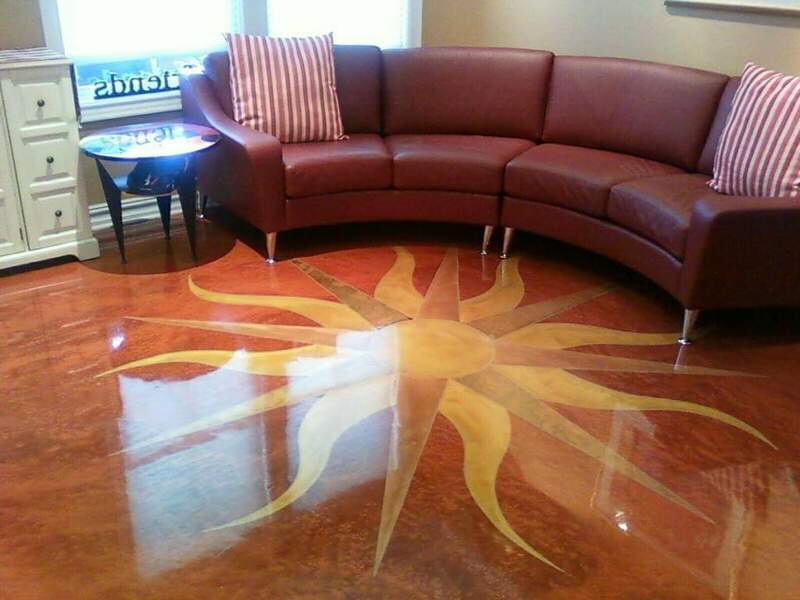 As far as price is concerned, this type of floor belongs to the most affordable options. Even if you decide on elaborate design with extra bells and whistles like staining, scoring or intricate design, the whole undertaking may still turn out substantially cheaper than its alternatives.